Your wedding is a time to highlight you and your partner, the love and affection you have for each other, and celebrate the coming together of families. 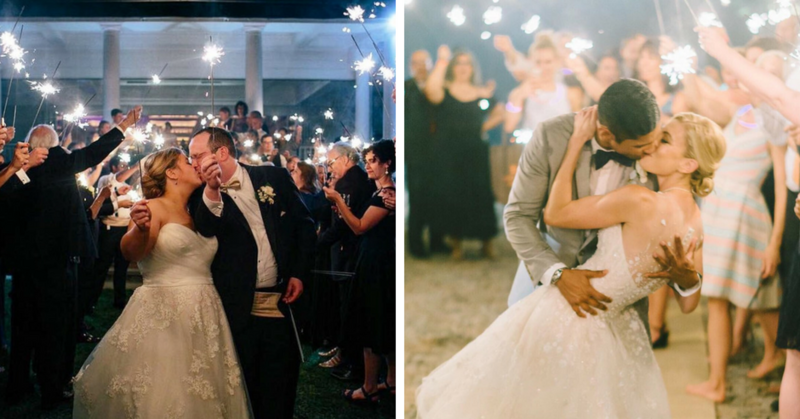 While this event is all about the happy couple, don’t forget about the people that make your wedding a total blast—your guests! 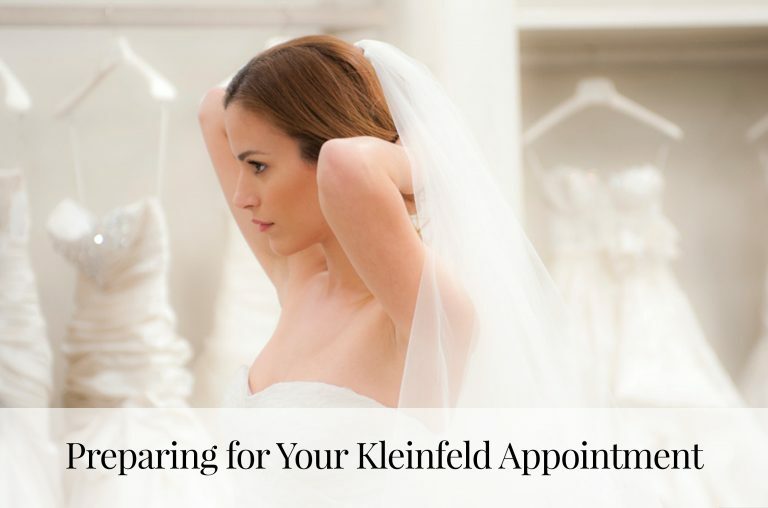 Keep reading for ways Kleinfeld Hotel Blocks suggests to make your guests feel as special as you are on your big day. How nice would it be if your guests could wake up, take the elevator downstairs, and have breakfast waiting for them? What if it was free too?! Complimentary breakfast is becoming more and more popular at hotels. Definitely keep this in mind when booking a block of rooms. Well maybe not “tan”, BUT, “gym” and “laundry” are likely accommodations that your guests would very much appreciate. Allow your family and friends to not worry about unpacking a creased suit or wrinkled cocktail dress if there is in-house laundry available, and offering a place for guests to get in their morning workout is also a plus. Hotels with pools, whether it be indoor or out, provide guests with a free activity and place to hang out if there is any downtime during the weekend. 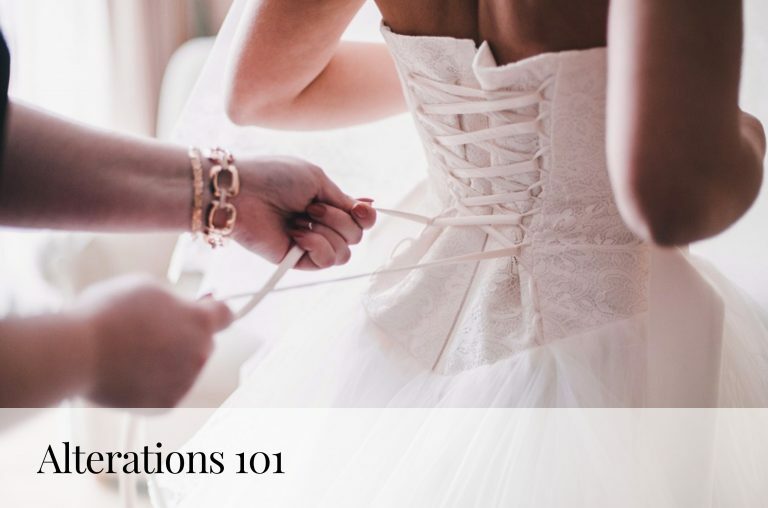 While it may seem small, details like robes, slippers, hairdryers, extra hangers, a microwave, and travel sized cosmetics like shampoo and conditioner at the hotel (and bathroom freshen up baskets at the reception) make all the difference. 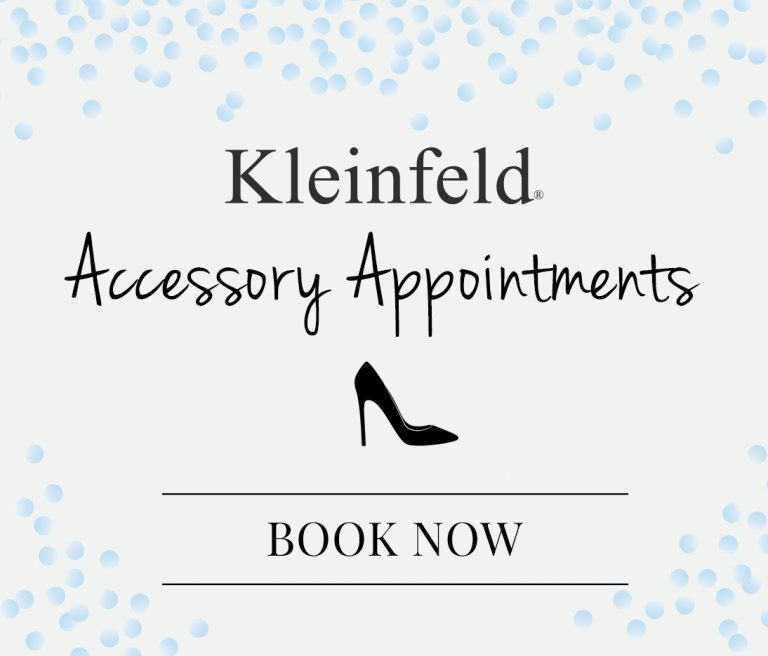 Now that you’ve got your wedding guest checklist, it’s time to book your accommodations—and Kleinfeld Hotel Blocks is here to help! Learn more about their service and browse some of the amazing hotels they can help book for your special day. Head on over to our Facebook page for all things weddings!